Stream anime episodes online for free, Watch One piece Episode 146 English version online and free episodes. Anime Episode guide One piece Episode 146 English dubbed Quit Dreaming! Mock Town, the Town of Ridicule! Jaya’s main town is full of famous pirates that are constantly brawling with each other. 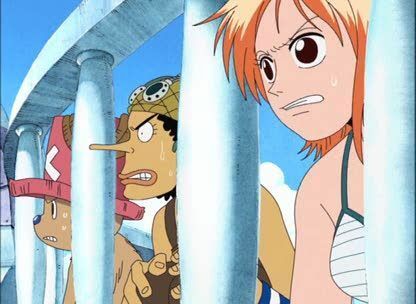 Luffy and Zoro have a run-in with a pirate known as ‘Bellamy the Hyena,’ who ridicules their dreams and beats them up.